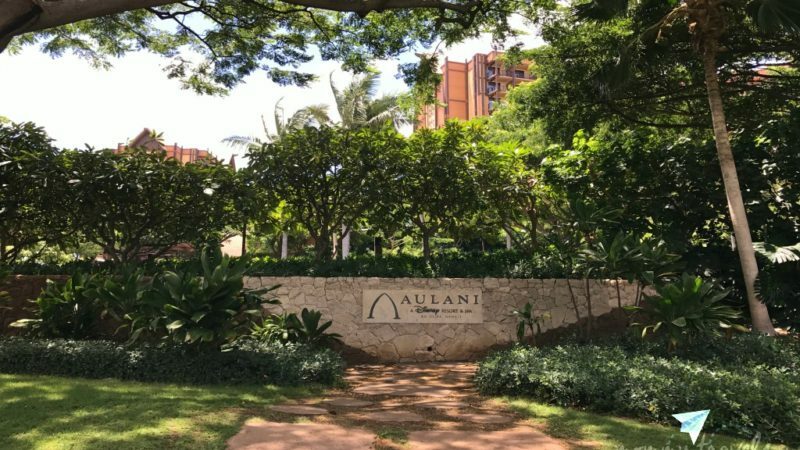 If you’ve never been to Aulani, the luxury family resort operated by Disney on the Hawaiian island of Oahu, it can be difficult to know what to expect. Save yourself hassle and money with these insights into what you need to know about vacationing at Aulani before you go. 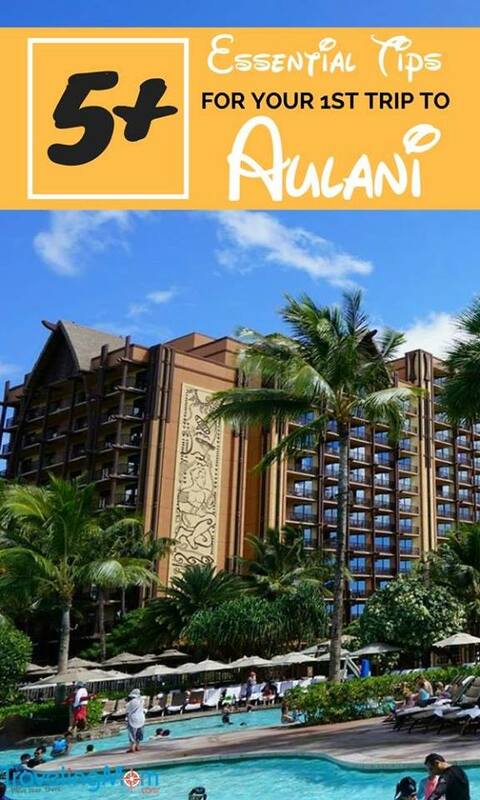 A trip to Aulani a luxury Disney resort and spa can easily be the trip of a lifetime. 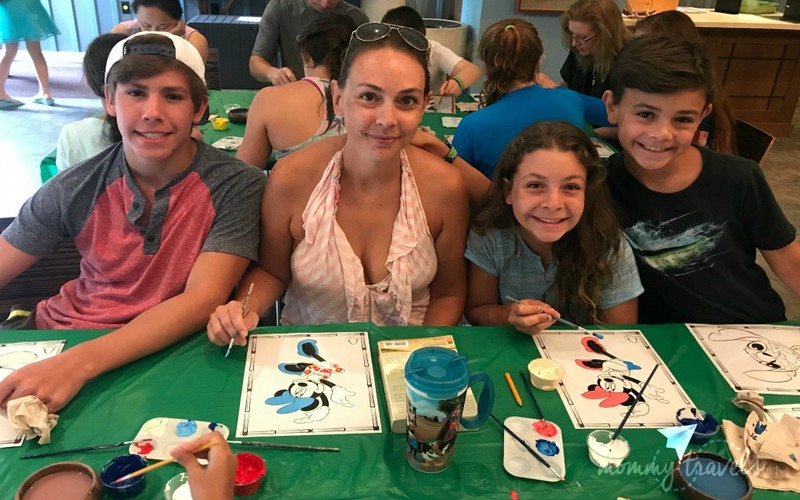 To make sure you get the most out of your family’s trip to Aulani I have put together a list of things that would be helpful to know before the trip. One of the things I wish I had known before our trip to Aulani was that the cast members participate in pin trading, just like they do in the parks. Had we known this, we would have brought our pins. I’m sure we could have bought some pins in the general store near the lobby, but I didn’t realize we could pin trade until the last day. I knew before we went that we would have to pay to use the snorkel equipment at the resort. What I didn’t realize is that if you pay to snorkel Rainbow Reef the snorkel equipment is included. I brought our snorkel equipment with us, which took up quite a bit of room in the suitcase. I was still glad to have it when we left Aulani and ventured out to the other areas on our own. I pack my own unicorn pool float when I travel so I have something to float on in the ocean, but most people did not know to bring something like this. I suggest buying some cheap floats and bringing them with you. They will definitely be cheaper to buy stateside than once you get to Hawaii. Another item I packed that I could have potentially left home was our beach blanket. Aulani has plenty of beach chairs and umbrellas. You have no need for a beach blanket. Boogie boards and sand toys were complimentary. Each day families can check these items out and just return at the end of the day when they were done. One thing I should have known about was how many activities Aulani offers right there at the resort. I skimmed the activities, but it just didn’t hit home how many there would be. I found myself rushing back from our excursion to the North Shore to get my kids back to Aulani in time for one of the teen activities. You can look on the website to see what will be offered the week you are at the luxury family resort. By knowing what you want to do in advance you can better prepare your off site ventures. By the end of our stay I had figured out that there were Disney Photo Pass cast members floating around the resort taking pictures. I wish I had known this sooner. I would have taken full advantage of someone taking pictures of the kids and I. I’m single so often there is no one around to take a picture of the four of us. I take selfies, but it’s not the same. When I realized I could get them to take our photos I went out and bought clothes for family pictures. Then at sunset we went down to the beach and had them take our picture. I bought the photo pass cd for $99. It had our sunset beach photos, photos of the canoe activity we did, and everything else we were photographed doing that week. I was a little unsure exactly how our room was going to be set up and there were two things I didn’t realize. One there’s a full kitchen if you are staying in one of the villas. I had everything I needed, including a blender. If I didn’t have an item, then I could call and they would send it up immediately. Once I realize I had a fridge, I went to the nearby Walmart and bought snacks and breakfast items. (And maybe some booze.) The other item in our room that was a surprise was the washer and dryer. I was so glad to be able to wash our clothes. Had I known we were going to have this option we would have packed way less. Have you been to Aulani? What do you wish you had known before you visited? 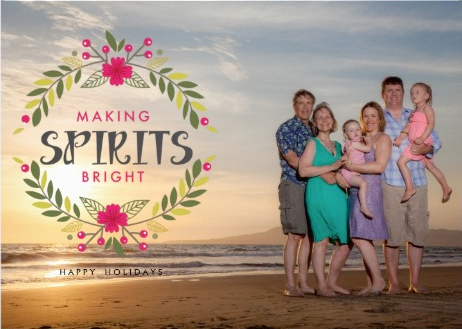 I would love to win the trip to Aulani for my seven year old granddaughter. She will never get there otherwise.. It looks beautiful. I know she would love it. It is her dream to see all the princesses. My granddaughter would love to go to Alani. She will not get to see this beautiful place unless we win a trip. Please consider her. Her name is Vivian.